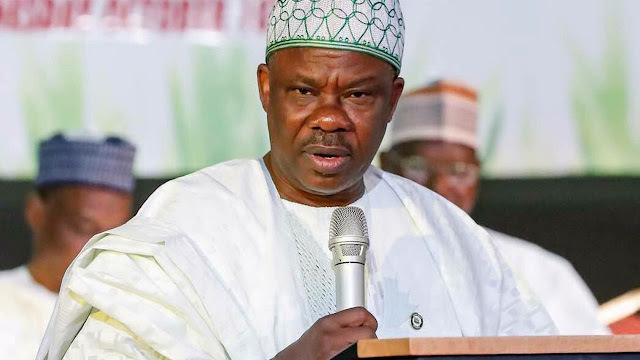 Governor Ibikunle Amosun’s aide, Adebiyi Adesanya, has lost his life while the Secretary to the Ogun State Government, Taiwo Adeoluwa, was reportedly injured in a ghastly motor accident on Friday evening. It was gathered that the accident occurred at Siun-Kobape along Sagamu-Abeokuta road. Adeoluwa reportedly sustained a severe injury and has been rushed to the Federal Medical Centre, Idi -Aba , Abeokuta. A source reliably told The PUNCH that the SSG has been transferred to the Intensive care unit of the FMC . The remains of Adesanya who was popularly called friend of the governor have been deposited at the hospital morgue.